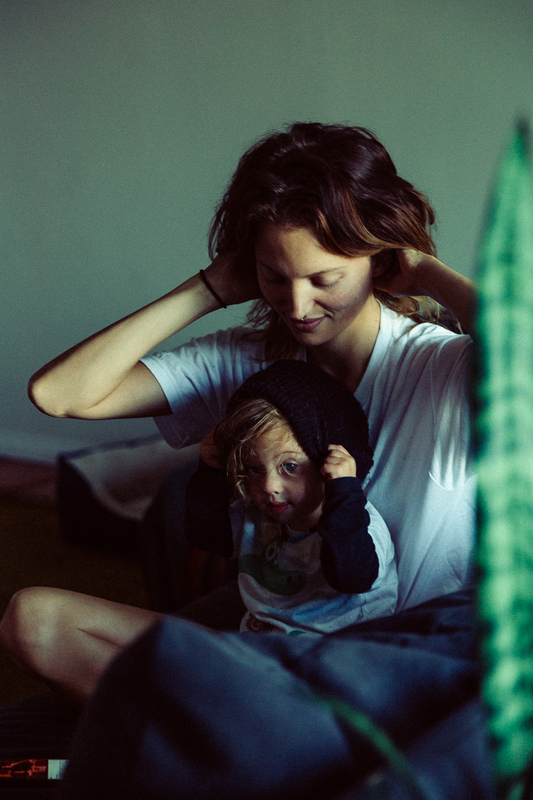 One of Micah's favorite things to do, is walk up to dada, and pull his beanie over his eyes. He's been getting more adventurous and started taking it off entirely, and mimicking dad. I love a boy in a beanie...I'm glad Micah's choosing to follow in his pops footsepts! Too cute!